Over 80 volunteers representing 18 of the 20 California chapters (plus one from Northern Baja!) 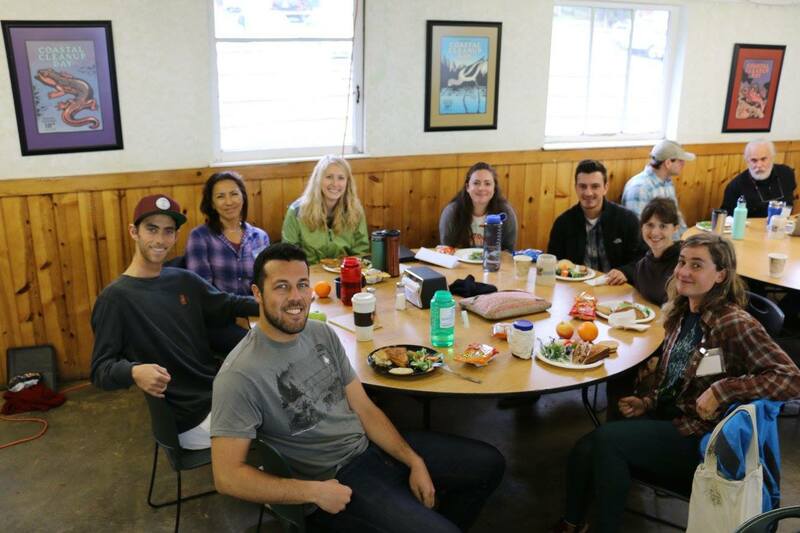 and five Surfrider Youth Clubs joined with over a dozen Surfrider staff members for the 2016 California Chapter Leadership Conference. The conference, which was held March 11th-13th at the scenic Camp Ocean Pines in Cambria, California, brought activists from around the state together to share ideas, get inspiration, learn from each other, and generally strengthen our powerful activist network. The weekend featured presentations on climate change, branding, and the future of Surfrider Foundation; updates from each chapter and club on their respective projects; breakouts on plastic pollution, clean water, and ocean protection; and workshops on chapter growth, advocacy, and communications. In addition to all of the learning experiences, there were dozens of whale sightings, sea otter and elephant seal observation, and we even found a fun wave to surf just with our crew. 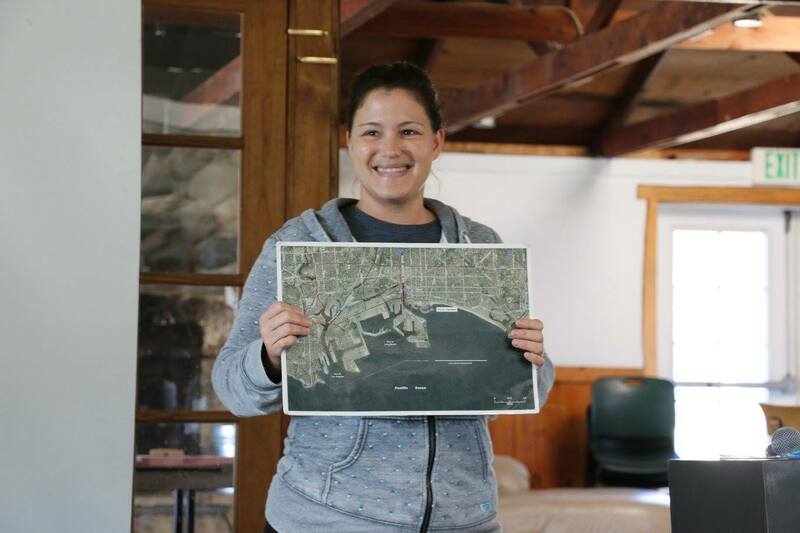 Thanks to the Surfrider Foundation San Luis Obispo Chapter for hosting! 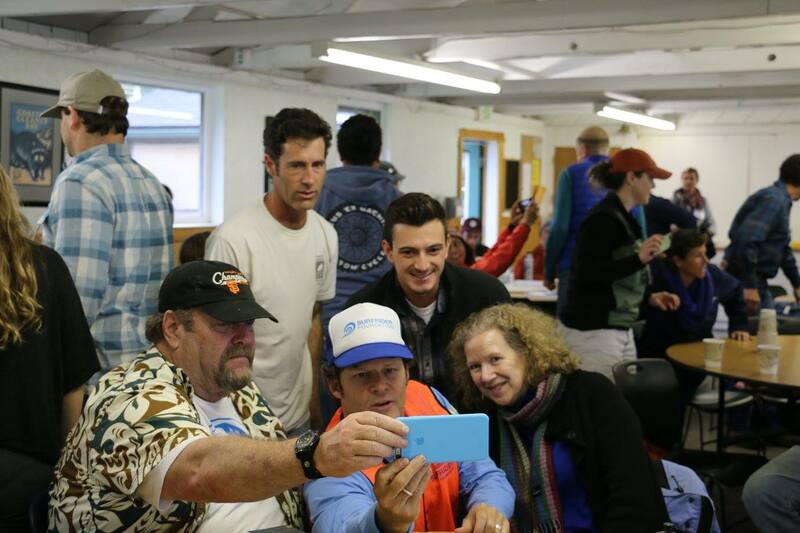 Surfrider CEO Chad Nelsen (white hat) participates in a social media selfie activity. Volunteers from South Bay LA and San Francisco share ideas over lunch. Click Here for more photos from the weekend by Jennifer Savage.